Cruises & Maritime Voyages have announced that the newest ship to the fleet, Vasco da Gama, will make her way from Southampton to Sydney in late 2019 to launch it’s inaugural Australian cruise season. Vasco da Gama, most recently known as P&O’s Pacific Eden, will be replacing the popular Astor to become Australia’s Cruise & Maritime Voyages’ representative. Cruise & Maritime Voyages open up Australia’s western and southern coasts to the wonderful world of cruising. Each year, as the weather starts warming in Australia (from December to March) CMV migrates one of their ships to introduce their loyal clientele to Australia’s ruggedly beautiful coastline from predominantly Fremantle and Adelaide. The popular Astor is Australia’s current summer explorer, however she will be replaced in 2019 with the new-to-the-fleet Vasco da Gama. Columbus also breezes by Australia’s east coast once a year on her world voyage allowing passengers to experience the Cruise & Maritime voyage experience from Sydney or Auckland. 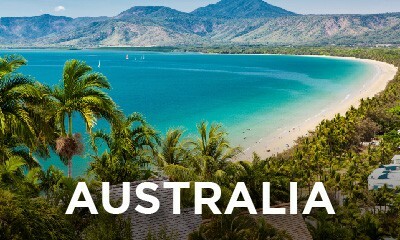 Ready to explore Australia with Cruise & Maritime Voyages? If it’s just a taste of the popular cruise line you’re after there are a number of quick 1 to 4 night getaway cruises of which many include at least one day in port throughout the itinerary. If you’re looking for a longer cruise, break 5 to 8 night cruises will take you on a discovery of the coastal towns and ports of South and Western Australia, while 11 night cruises from Fremantle can have you exploring Bali. Cruise into or out of Australia on a Cruise & Maritime Voyages repositioning cruise. 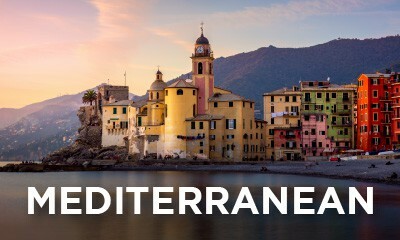 These cruises range from 20 to 80 nights and take you as far as (or from) Europe! 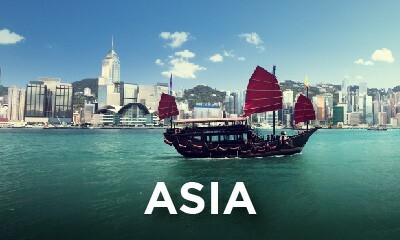 As part of her world voyages, Columbus navigates the culturally diverse region of Asia, featuring stops in iconic cities including those in Japan, Vietnam, Malaysia and India. Being a European-owned cruise line, Cruise & Maritime Voyages have a number of itineraries that explore the diverse region. Cruise & Maritime Voyages have an extensive range of options when it comes to cruising Northern Europe and the Western coast of mainland Europe. 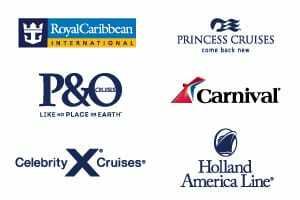 Cruises depart from a range of locations with the most popular being Tilbury for London and Amsterdam and Rotterdam on the mainland, however there are a number of cruises departing from other ports in England, Ireland, Scotland and Wales. 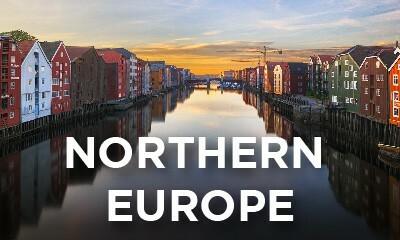 When looking at itineraries in Northern and Western Europe, cruises up to 7 nights tend to explore ports in the UK or west coast of France, while cruises up to 21 nights can integrate Norway and even Iceland into their itineraries. Some itinerary options include visits to the Baltics and St Petersburg, cruises around the British Isles, cruises to the French River Seine or explorations of the Fjords of Norway and stark landscapes of Iceland. Don’t skip having a look at Cruise & Maritime voyages selection of itineraries that cruise into the Arctic. 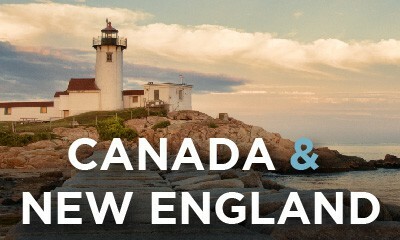 While infrequent, Cruise & Maritime Voyages do have a handful of cruises that visit North America. 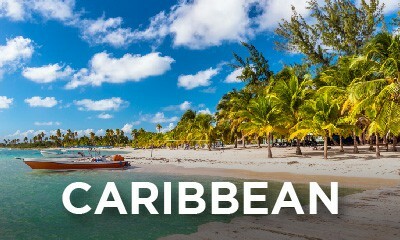 Departing round trip from Tilbury (for London) these cruises are 30 nights or longer and visit either the colourful coast of Canada or the tropical paradise of the islands of the Caribbean. Or, integrate your Caribbean discovery into part of an extensive South American exploration with itineraries featuring highlights including cruising around Cape Horn and through the Panama Canal. Columbus operates one world cruise each year with departures from either Tilbury (for London) or Amsterdam in January. 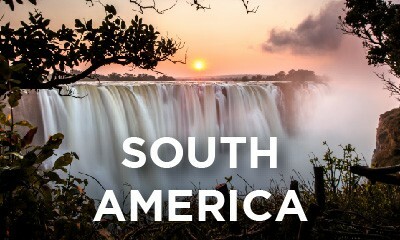 Visit our world cruises page for more information on upcoming Cruise & Maritime Voyages world cruises or contact us. 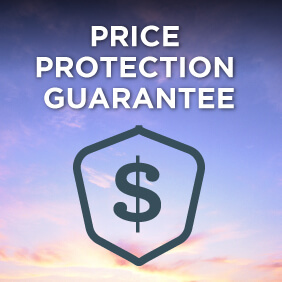 CMV has lined up the deals to get your attention, there has never been a better time to book. Book on select Vasco da Gama Australia cruises and the second passenger travels for free* Ends 30 April. These are subject to availability, book with our cruise experts to take advantage of these offers.